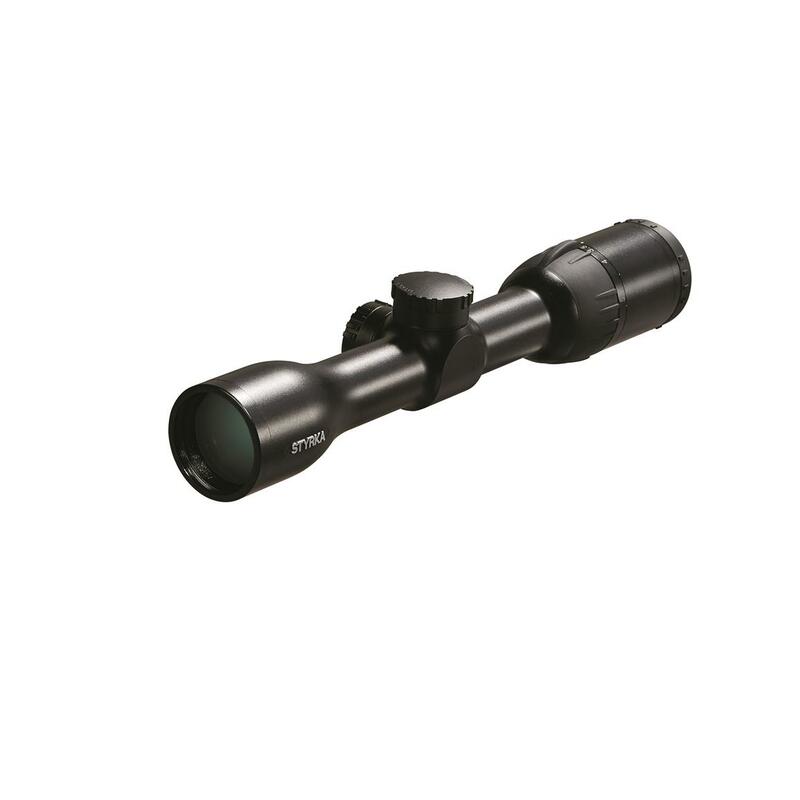 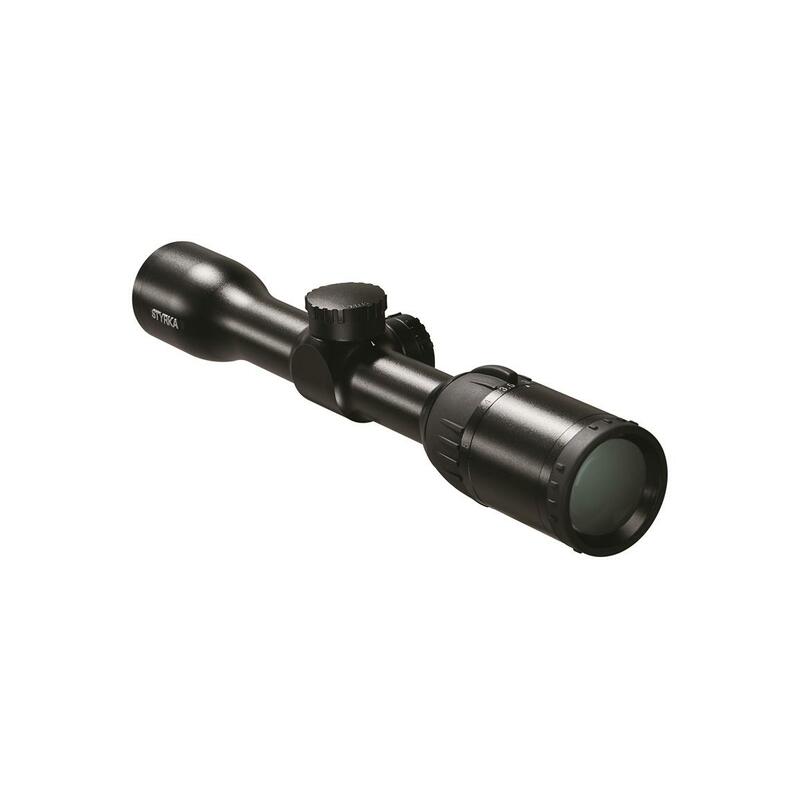 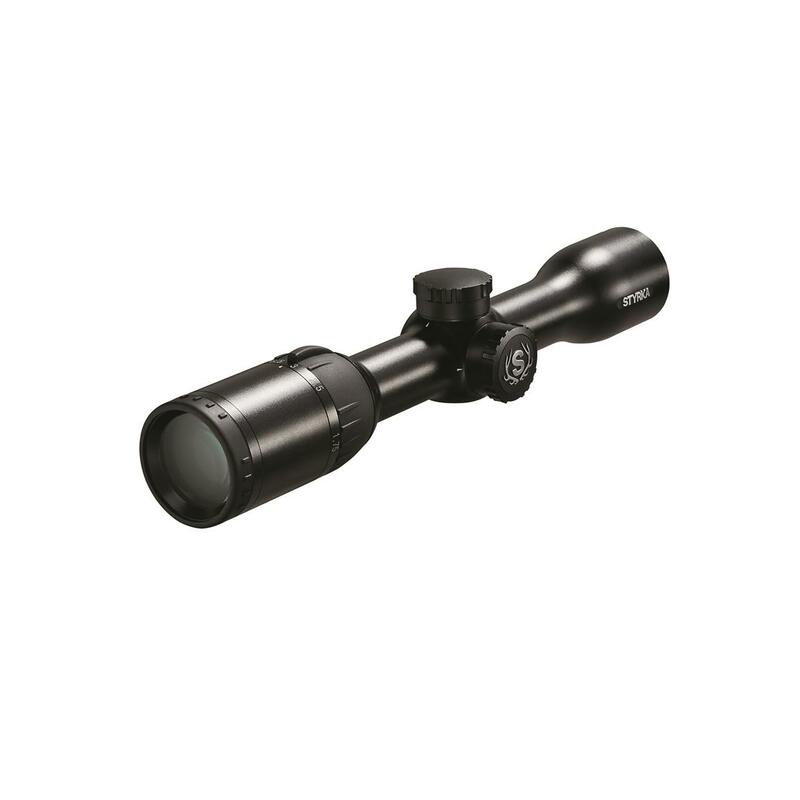 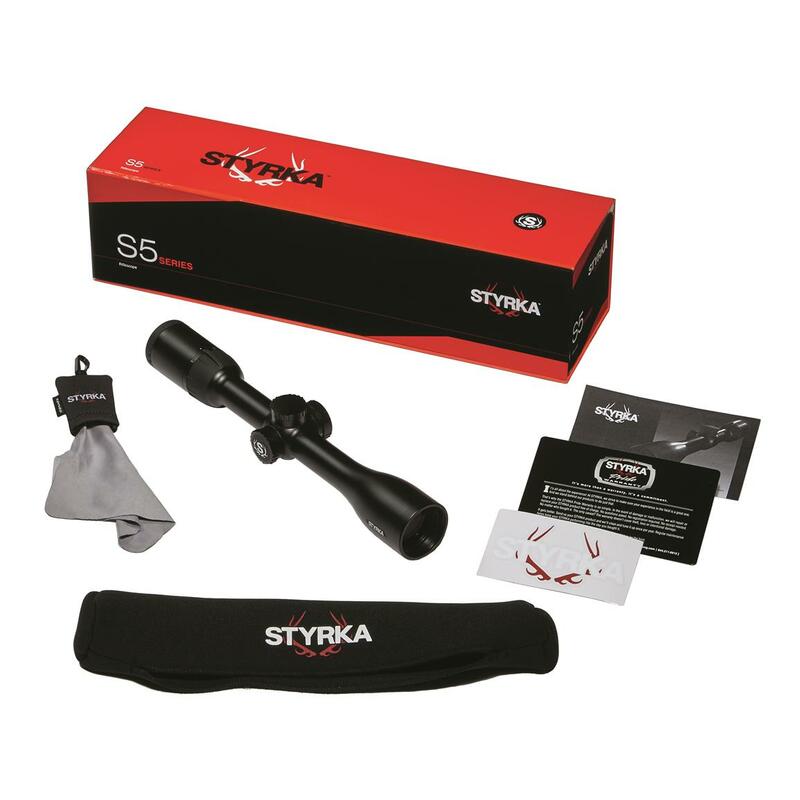 The StyrkaTM S5 1.75-5x32mm Plex Rifle Scope features low magnification with generous field of view, making it ideal for still-hunting and stalking when a quick shot at close range may be required. 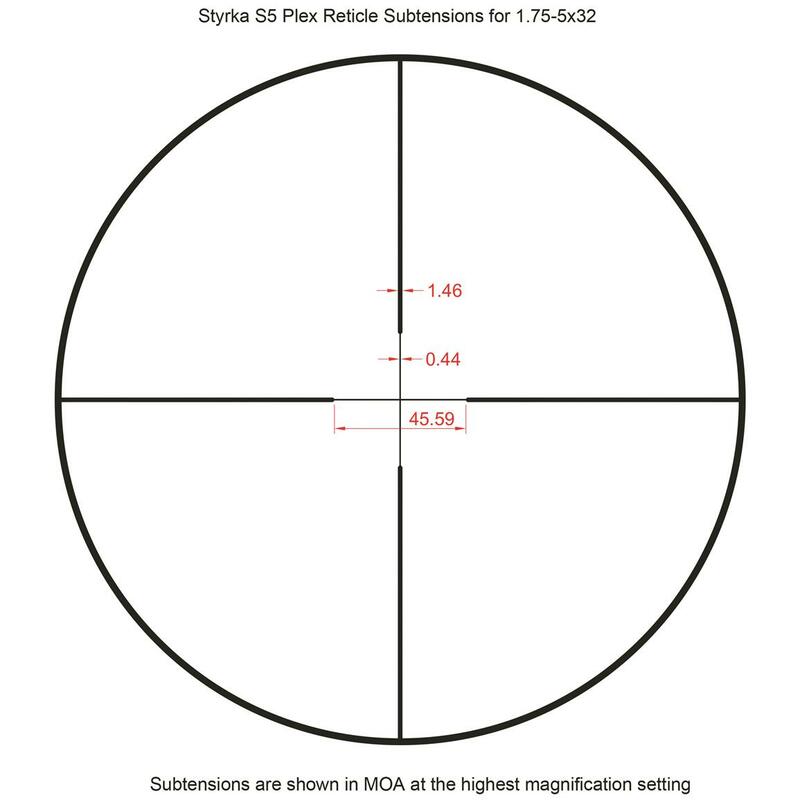 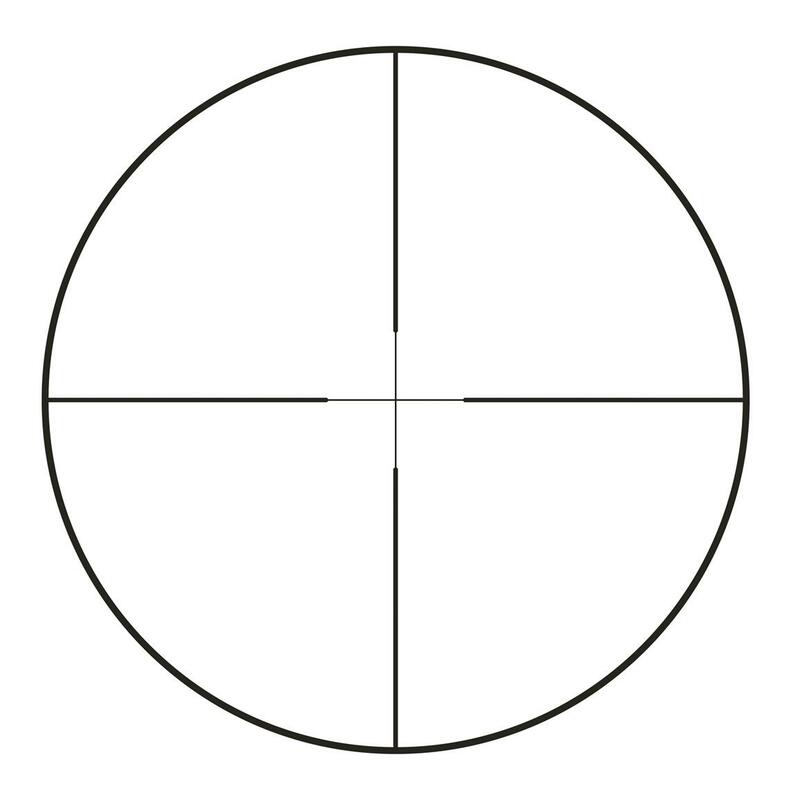 Linear Field of View: 48.8-16.8' @100 yds. 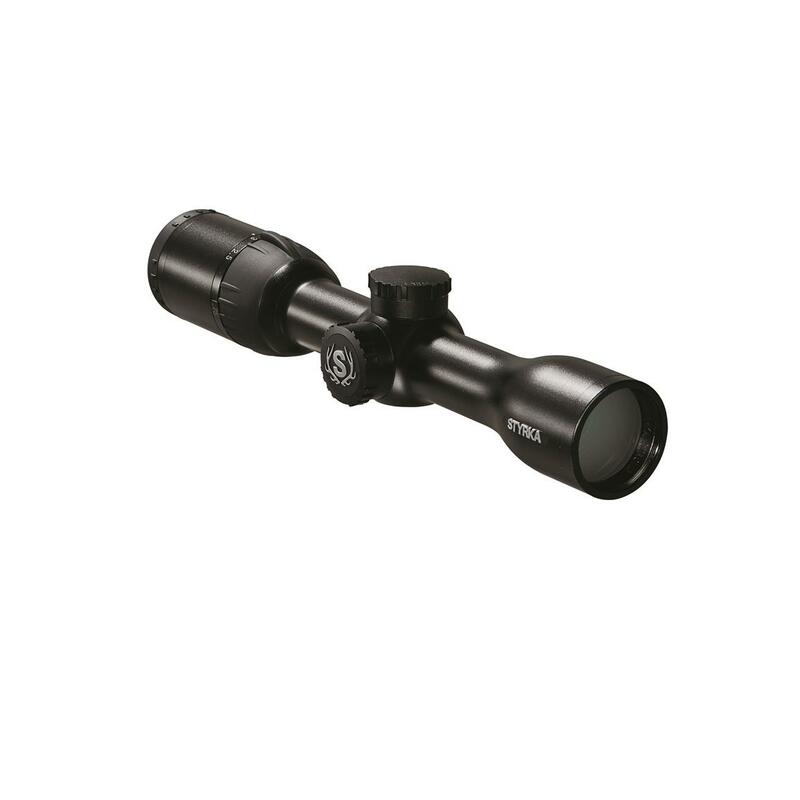 Dimensions: 10.13" x 2.13" x 2.06"